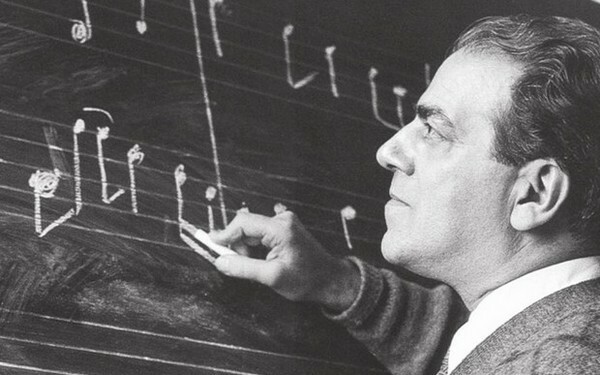 Heitor Villa-Lobos was a Brazilian composer of more than 2,000 works. He dedicated his five Preludes, composed in 1940, to Arminda Neves dÁlmeida, his companion for the last 23 years of his life. 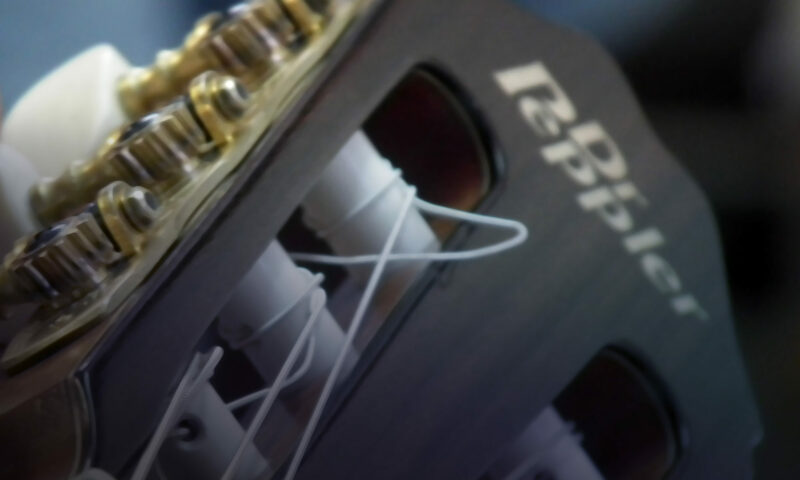 Irene Gomez is a pioneer of the classical guitar in her homeland, Colombia. Here she plays the lyrical Prelude No. 1 in E minor. 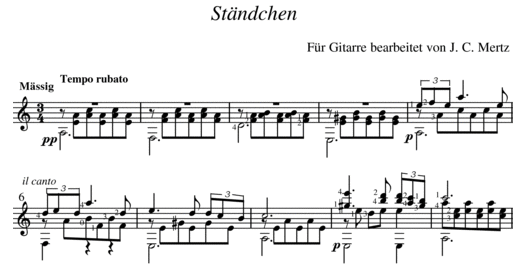 This a beautiful but difficult piece originally written by Stanley Meyers for the piano but transcribed and expanded for guitar at the request of John Williams. Meyers wrote it for the film The Walking Stick in 1970, but it only became well known eight years later when it was used as the theme for The Deer Hunter. 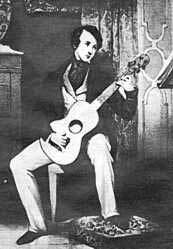 John Williams was the first to perform Cavatina on the classical guitar. He recalls that when Andres Segovia heard him playing it he remarked that it was ‘a very pretty tune’. 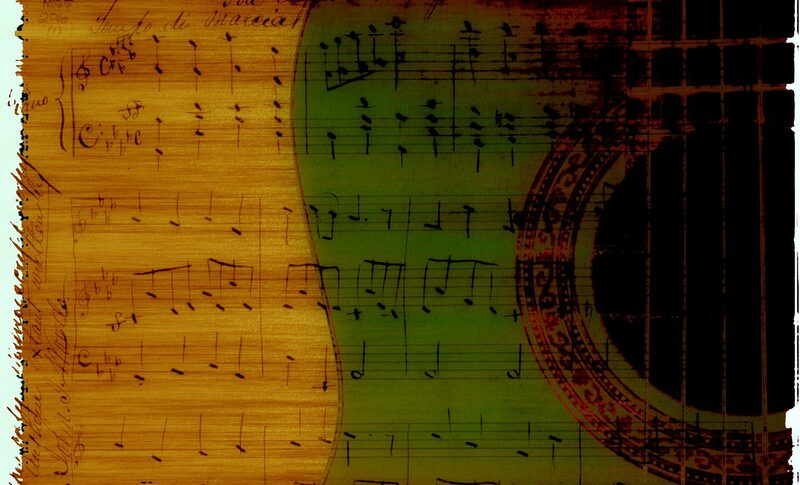 The word ‘cavatina’ is an Italian musical term meaning ‘a short song of simple character’, but the piece is anything but simple to play. If you let the clip play on you will discover a beautiful bonus, John Williams playing Julia Florida by Barrios. 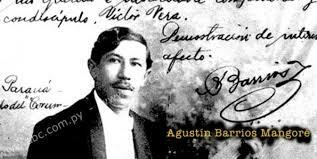 From time to time I will be posting video clips of great classical guitar pieces. This is the Russian virtuoso Alexey Zimakov playing the intimidatingly difficult Troika Variations. Don’t you just love his footstool?! In December 2012 Alexey fell asleep outside his apartment block in Tomsk, Siberia in -44C weather conditions. His fur-lined coat kept him warm but when he awoke in the morning all his fingers had severe frostbite. The surgeon there had to remove all eight fingers! What a tragedy! What a player!